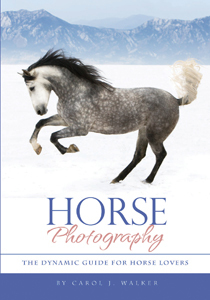 Pam Bond-Simmon's book is a hard-cover "children's book" that tells the story of Maggie, the filly with very long legs, who lives on a farm in beutiful Colorado. She has a very unusual while spot on her nose. It is shaped like a dragonfly! 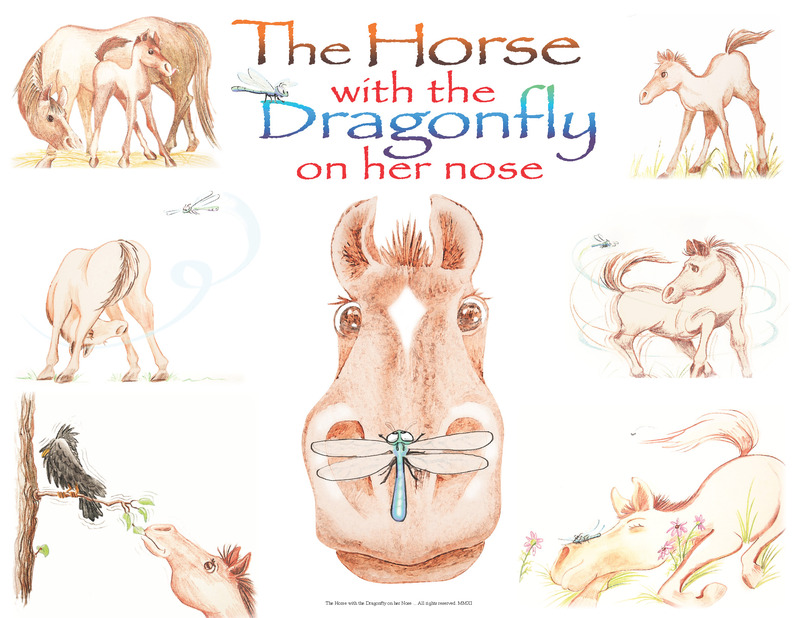 Find out how Maggie gets that white dragonfly marking on her nose and meet her friend, Ozzie the dragonfly. 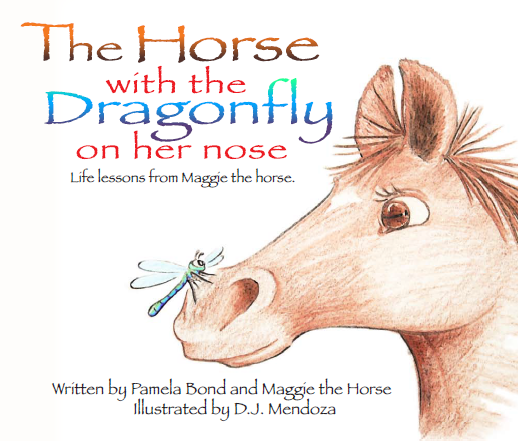 Follow Maggie as she learns lessons about instincts, the life cycles of all creatures, and the importance of memories. A beautiful tribute to the artwork included in Pam Bond-Simmon's book above. Delight in the wonders of Maggie and Ozzie and they discover and learn about instincts, the life cycles of all creatures, and the importance of memories. 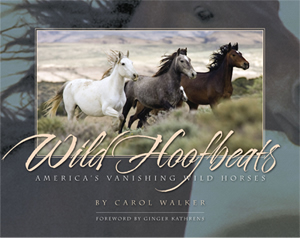 Carol Walker's book is a soft-cover "coffee table" edition and includes Cloud as well as many other wild horse bands. The book is autographed and may have personal messages, upon request. Please send exact message, via email, so as to avoid mistakes. Allow an extra week for delivery of "special "copies. $8.50 Each pack of eight (8) is available in a white or grey background. Free Shipping! 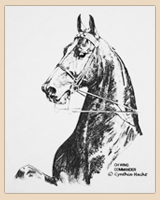 Artist Cynthia Hecht sees with a Saddlebred horseman's eye, having been a successful equitation rider, amateur exhibitor and professional trainer. 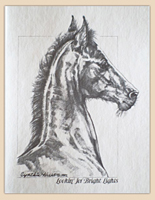 She draws all breeds and four of her racehorse portraits have been on loan to the Kentucky Horse Park since 1990. 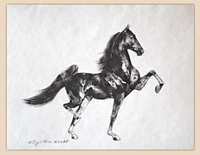 The only member of the Saddlebred industry to participate in the large heart X-factor research, Cynthia has a highly-detailed Saddlebred pedigree analysis service. 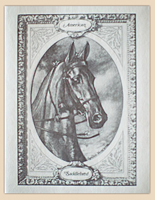 For more information on animal portraits or pedigrees, email cynthiahecht@rocketmail.com. 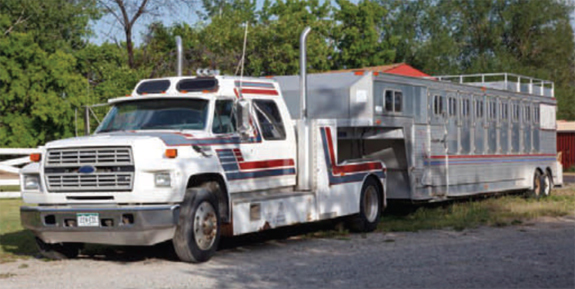 Custom built 1989 Ford F800 and 1990 Barrett Circle B 9-horse gooseneck aluminum trailer. 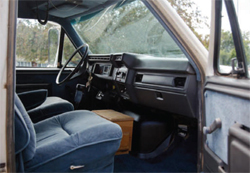 Second Owner, purchased together as a package.